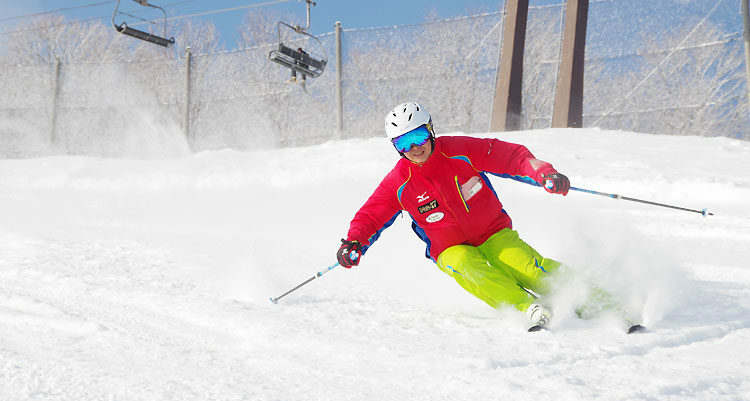 Hakuba47 Ski Academy International is suited to English speakers. Offering both group and private lessons in English. Lessons are provided by both extremely experienced local instructors as well as native English speakers. 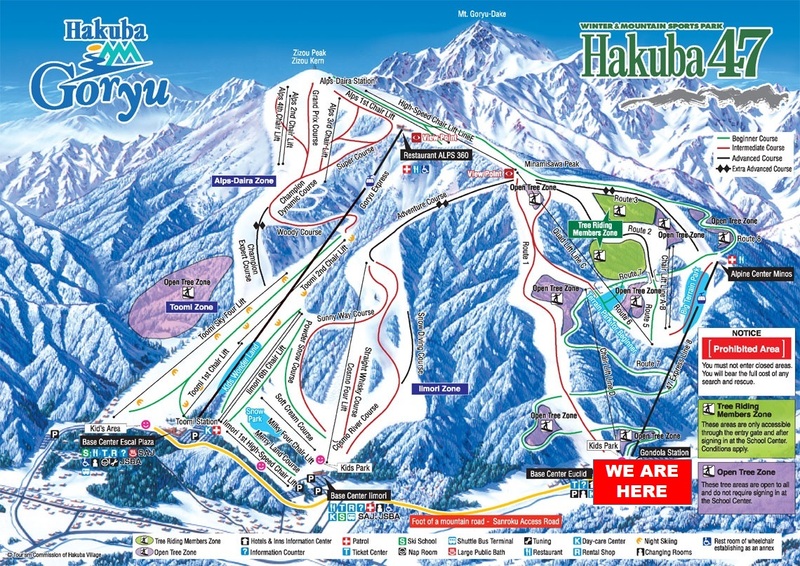 This is the only ski School in Hakuba that is Japanese operated and specifically designed for foreigners – as an offshoot of Hakuba47 Ski Academy, which has been providing quality of lessons on this mountain since 1990 and has always been loved by both Japanese and overseas guests.. Therefore, it provides excellent instruction in an authentic Japanese environment. Hakuba47 Ski Academy International is delighted to teach all ages from 4 years upwards.